Despite how much I love my Shield TV and how often we use it in my household for streaming videos and playing games, I can't help but scratch my head a little at what NVIDIA is doing here. The company is rehashing its streaming box for the umpteenth time with another bundle and no price incentive to make anyone want to jump on board. 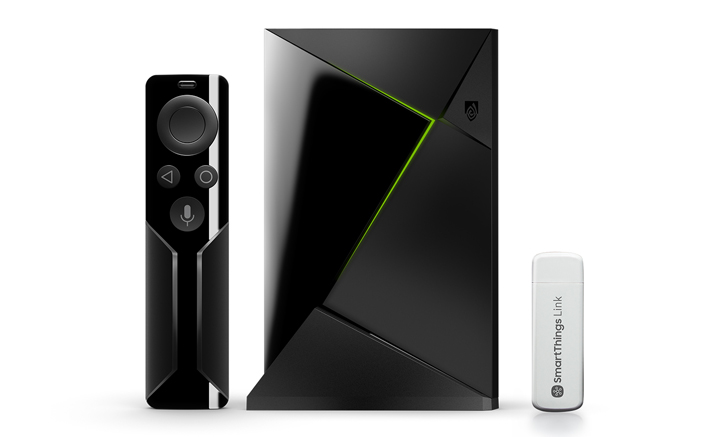 The new 2017 Shield TV, which was more or less a rehashed version of the older one, already comes in three versions: a $299 Pro with 500GB of storage and some hardware enhancements, a $179 16GB version with just the remote, and a $199 16GB with the remote and the game controller. NVIDIA Shield TV Smart Home Edition comes with a SmartThings Link hub for $219.99 ($1 more than if bought separately) was written by the awesome team at Android Police.